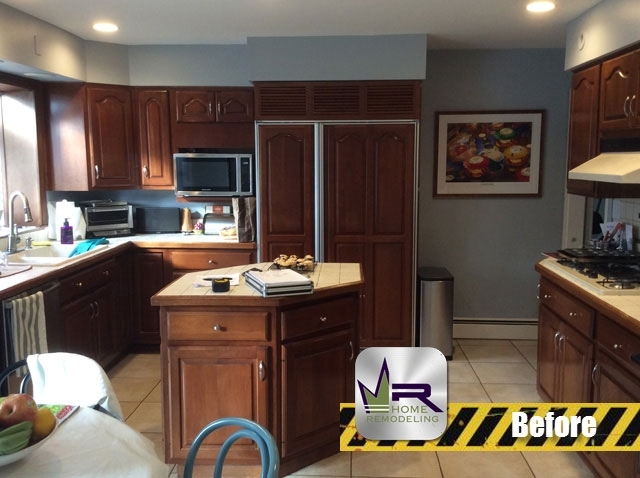 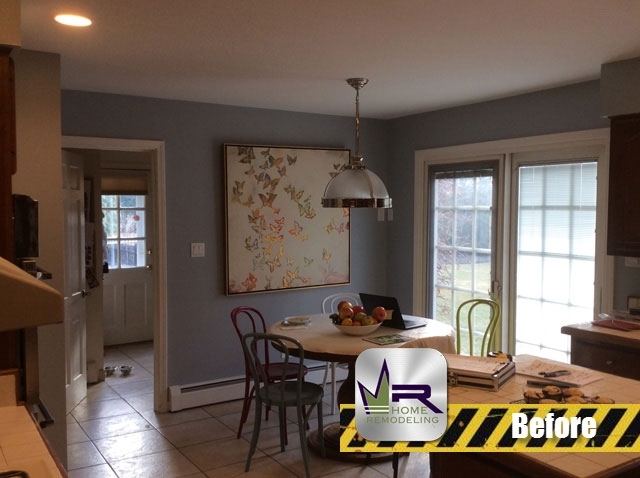 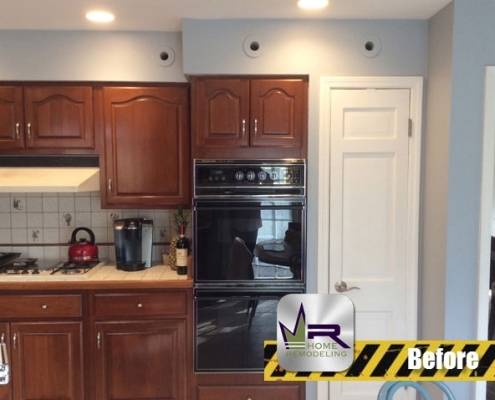 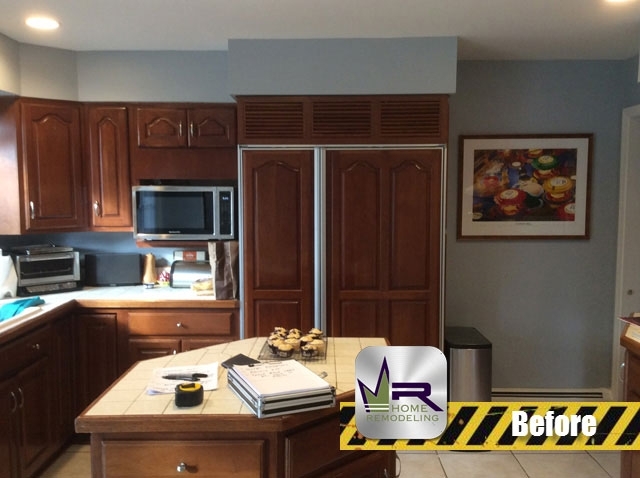 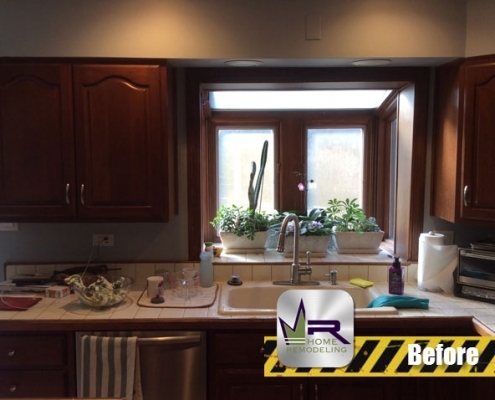 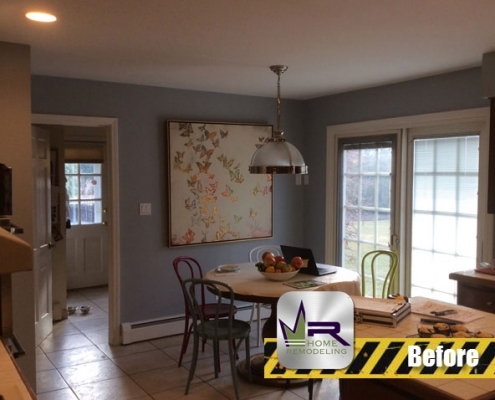 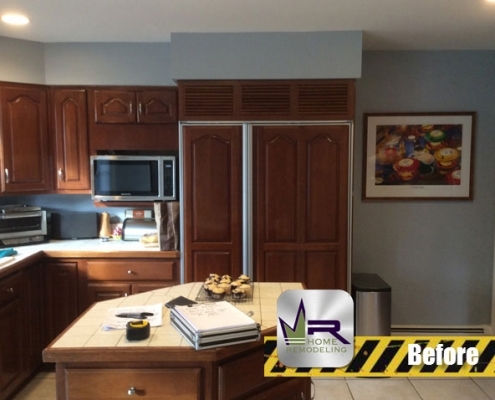 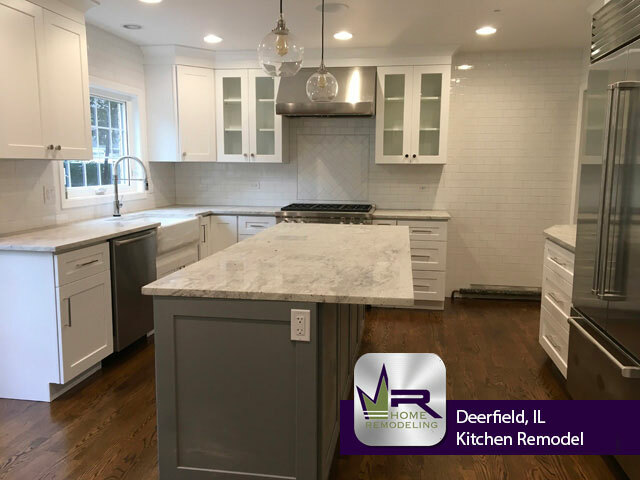 The owners of this Deerfield home gave Regency a call when they decided it was time to make some major changes to their kitchen. 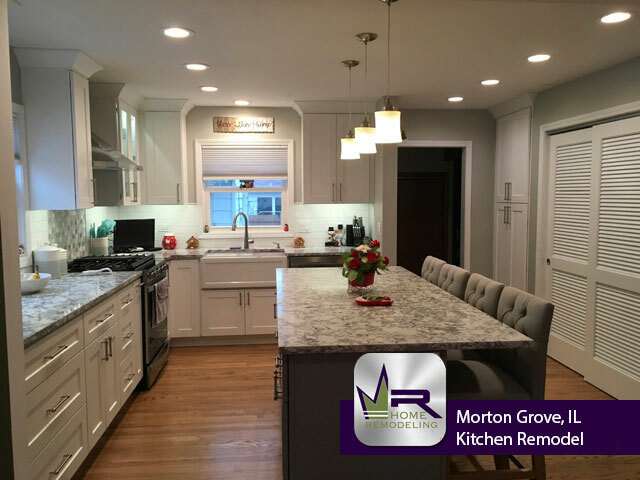 The main issues with the existing kitchen was the lack of countertop space and the overall color scheme. 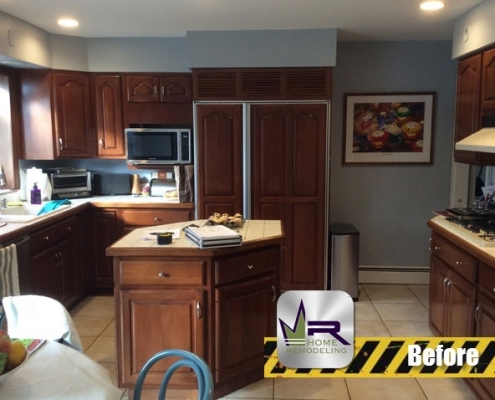 With that in mind, Regency successfully and effectively updated this kitchen. 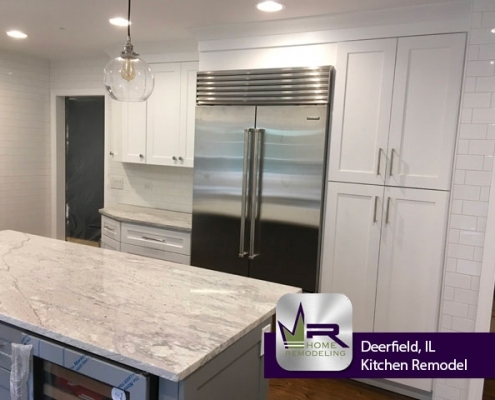 The installation of a huge, gorgeous island thoroughly fixed the countertop issue while also making it a new area to eat at, work at, and simply just gather around. 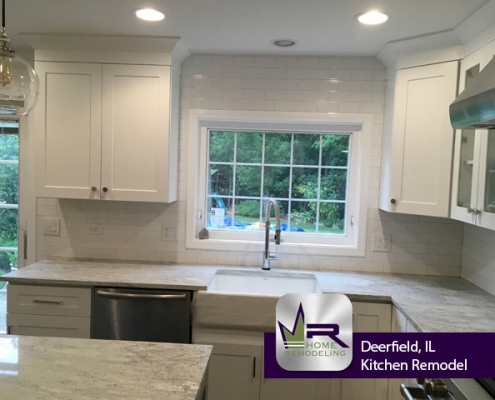 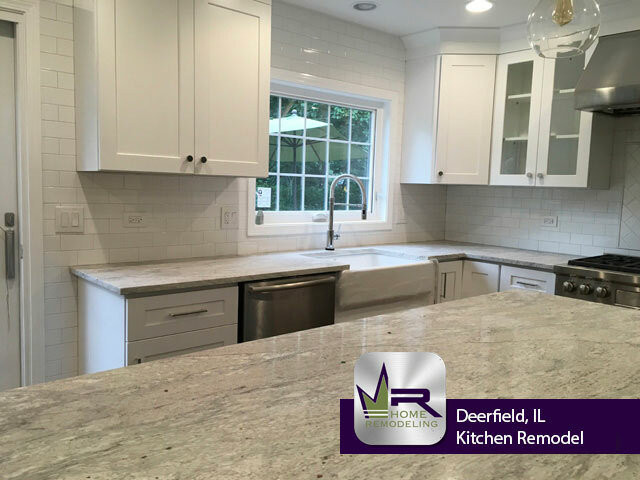 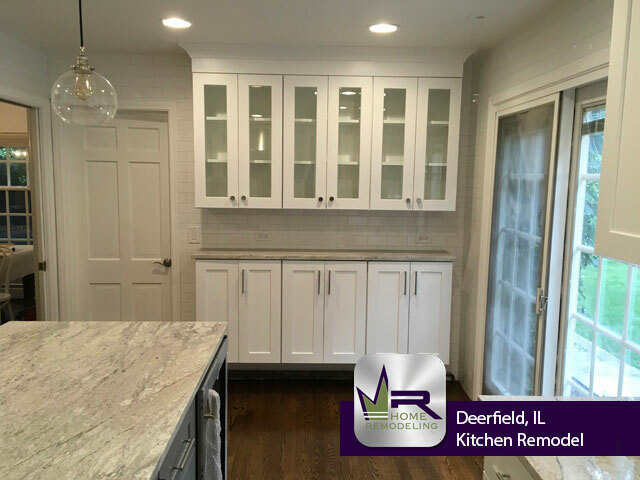 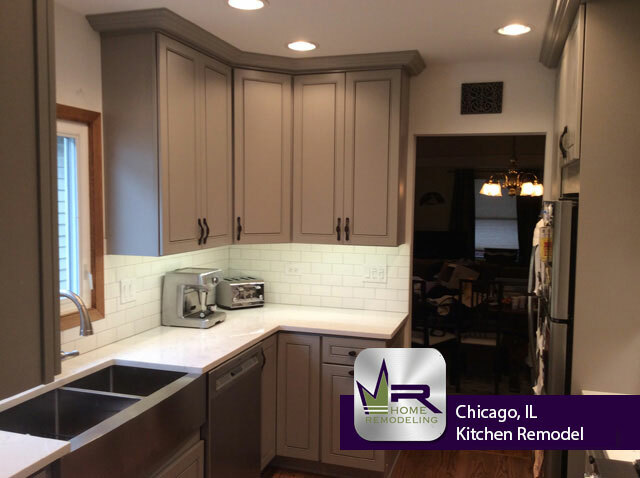 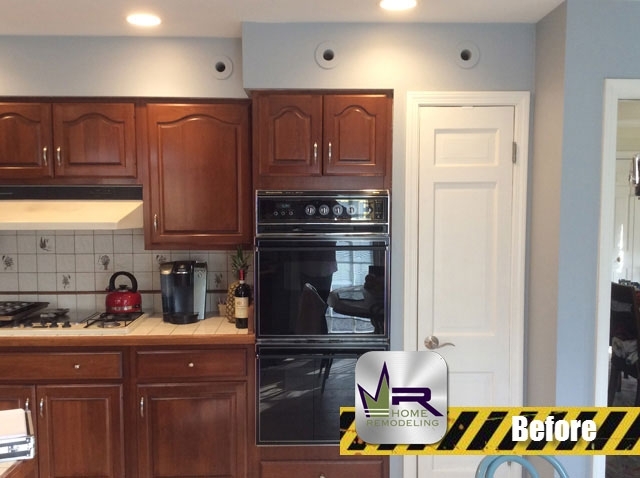 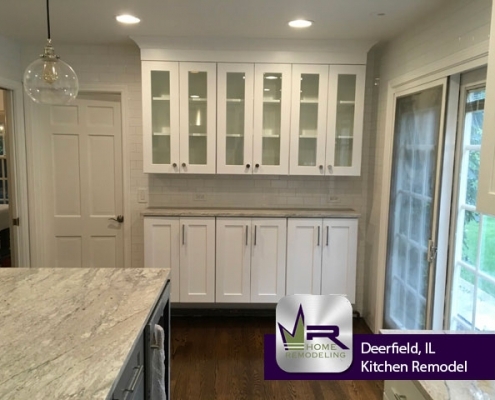 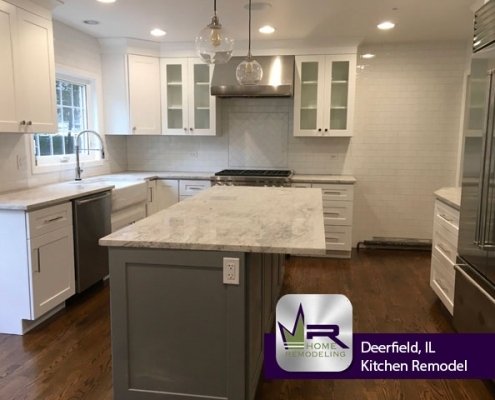 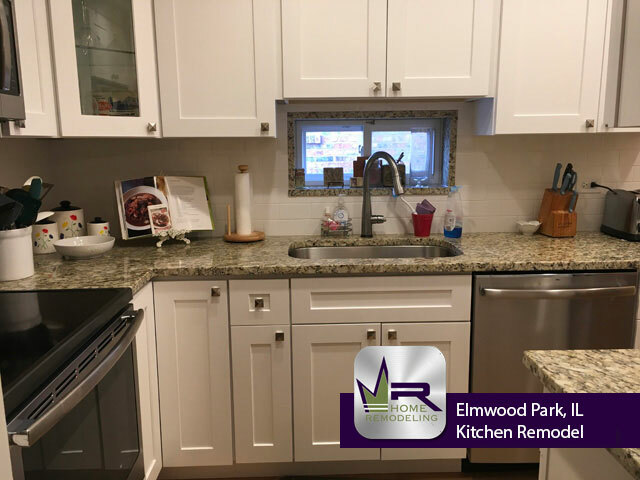 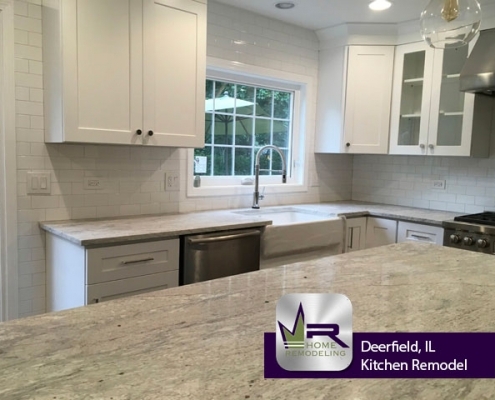 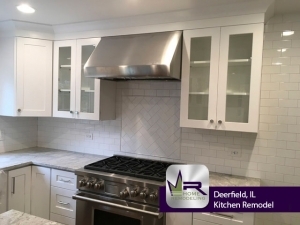 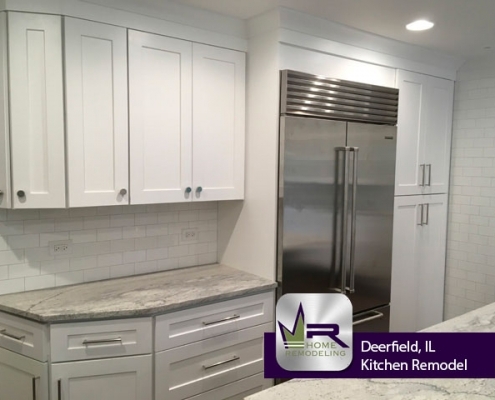 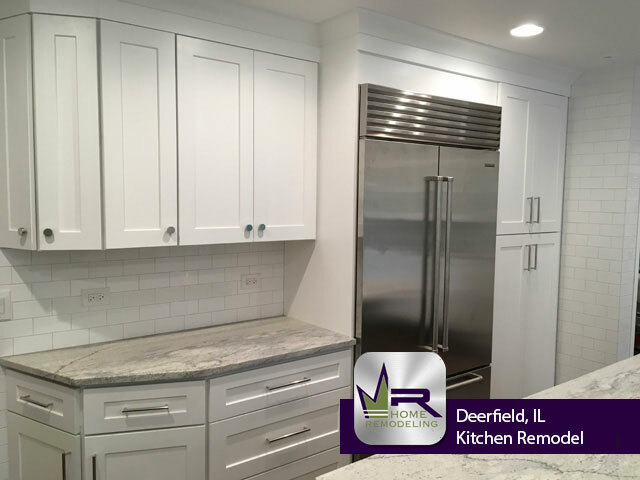 If you want a kitchen remodel in Deerfield, IL call the experts in home improvement, Regency Home Remodeling, at 1 (773) 930-4465.